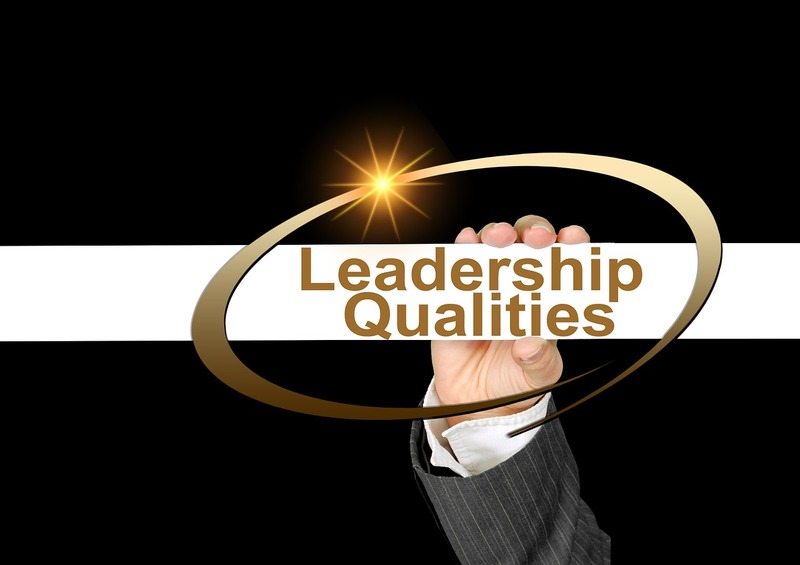 What is the most important character trait in a leader? Ask that question to ten different people, and you could possibly receive ten different answers. I always appreciate quotes, tweets, and posts that differentiate between leading and managing; between a leader and a boss. I have worked for both. And all of those experiences have helped mold my idea of the most important characteristics leaders should possess. I also have personal experiences – from childhood, marriage, academic work, etc. – that have shaped my ideas, as well. Servanthood – A good leader puts others ahead of herself. My entire school administrator’s licensing program was developed around the idea of being a servant leader. My husband has spent the last two days at a Global Leadership Summit, and he just sent me the best text message that I’ve ever received. He sent a picture of slide from the conference that said, “The object of leadership for many leaders is their own success, but the object of Christ’s leadership was the success of His followers.” Then, he followed up with another text saying this to me, “This quote reminded me of you because you do what you do to make others better. Your goal is to improve schools, teachers, and administrators so that they can, in turn, improve education and live of those they lead.” That is what I hope to do every day. And I want other leaders to see their role as equipping those they serve for success. Relational – Top leaders know the importance of building authentic relationships. This looks different depending upon the places one leads, but the end result is the same. If I take the time to get to know those I lead, they will trust me more, and I will know best how to help them. This relationship ends up making the entire industry/company/school system stronger. Flexibility – Sometimes (well, often) we learn more from failing than succeeding. Flexibility, and an open-mind play into this learning environment. Leaders need to be ready to listen to ideas that may differ from their own, adapt when something doesn’t go as planned, and keep an even temper through the process. Integrity – Leaders lead through their actions more than their words. So be someone who is honest, moral and dignified. Most people can tell when their leader is insincere. If there is no trust, then there is no strength behind the leadership. This entry was posted in Education, Five Friday Faves, Leadership and tagged education, leaders, leadership. Bookmark the permalink. Servant leadership is a fairy tale wish that doesn’t work. We learn much more from what works and what succeeds than we ever do from what fails~copy and repeat that which is successful. Effective reality is different than pandering.